The time is coming. The seals are breaking. Judgment is at hand. As the signs of the apocalypse come to pass, only one woman can stop the impending supernatural doom in this taut and riveting thriller. 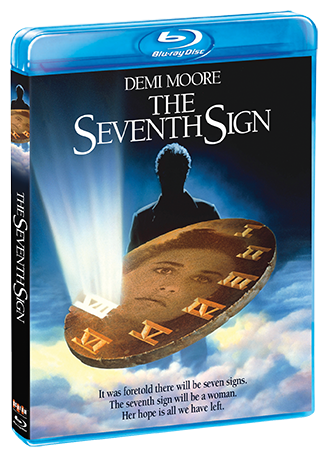 Demi Moore stars as Abby Quinn, a young woman who discovers that she and her unborn child play a terrifying part in the chain of events destined to end the world. Already troubled with a difficult pregnancy, Abby grows more distraught once she and her husband (Michael Biehn, The Terminator) rent their studio apartment to David (Jürgen Prochnow, In The Mouth Of Madness), an enigmatic drifter. 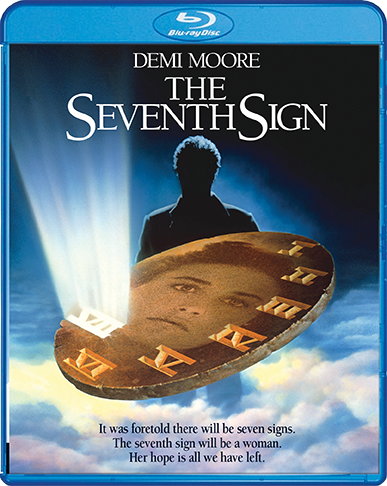 As Abby becomes ensnared in a series of otherworldly experiences, it becomes apparent that David is carrying out the mythical prophecies of Judgment Day ... and that she has been chosen as the instrument of the Seventh Sign. But can Abby — or anyone — stand between the wrath of God and the future of humanity?